By now, you’ve heard about the upcoming Eagle Cup from the Global Poker Championships, a series of more than 150 events with $1.25 million in guaranteed cash prizes. But while the Eagle Cup action officially begins Monday, Oct. 2, Global Poker is celebrating the series with an opening FREEROLL on Sunday, Oct. 1 with SC$10,000 guaranteed! This event is completely free to enter, with no requirements or conditions. 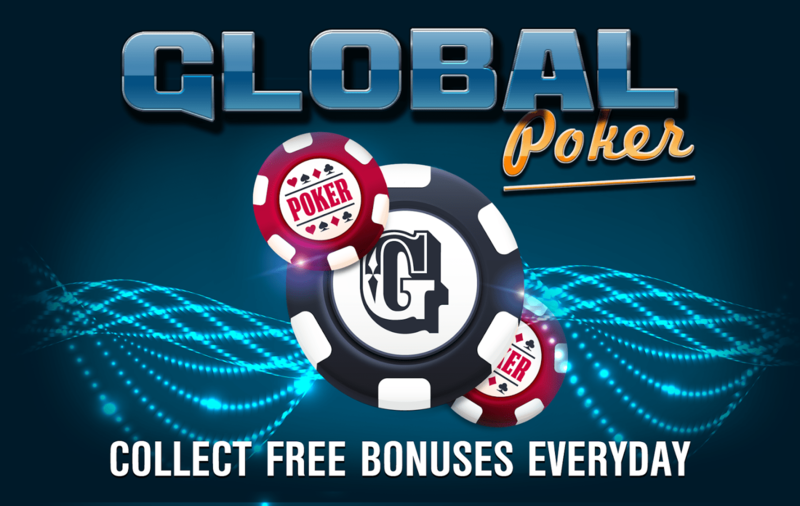 You simply just need to log in to your Global Poker account and register for the tournament. Registration opens Saturday, the day before the event, so be sure to save your seat while you compete in the always popular Gold Coin Challenges. The series runs until Oct. 30, with events broken down into four categories of low, medium and high-stakes $weeps Cash tournaments (1 $weeps Cash = $1 Dollar), as well as Gold Coin tournaments. 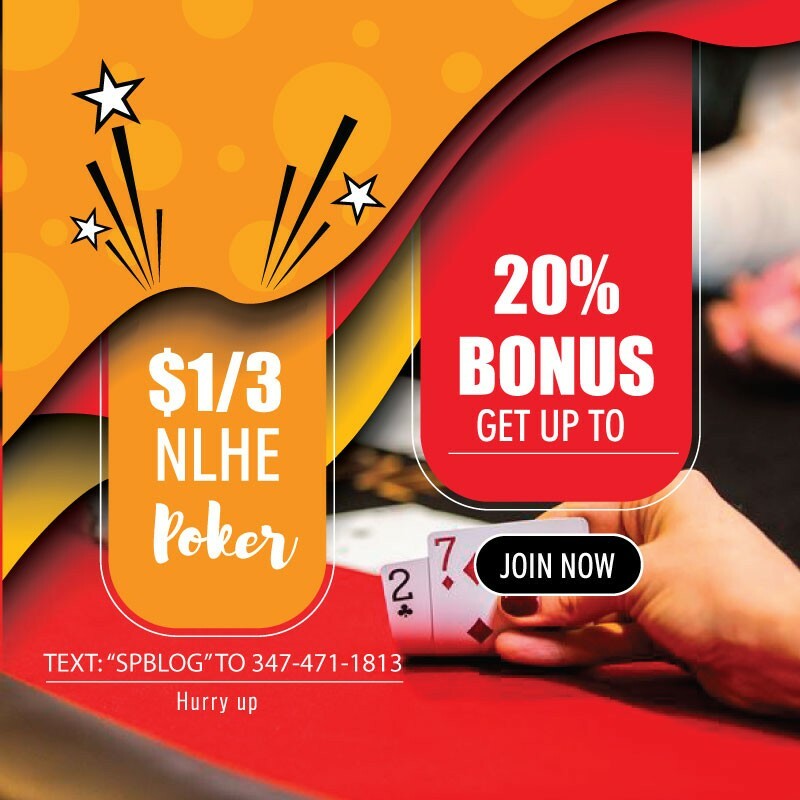 The series features a plethora of poker variants on the schedule, including Omaha in addition to hold’em, as well as four-max, six-max, deepstack, turbo, rebuy, big ante, limit and pot-limit. Players who win an Eagle Cup event not only pocket the first-place prize and a new avatar, but the popular online site will also mail them a Global Poker Champions Pack, which includes a personalized trophy and a Global Poker t-shirt and hat (which can be used in the Hometown Heroes promotion for free $weeps). There’s also an additional $15,000 in added value prizes to be won on The Eagle Cupleaderboard, including the chance to be the very first player to represent Global Poker in a live event of your choice. Whether you decide to go to Las Vegas, or Atlantic City, or somewhere in between, Global Poker will hook you up with entry fees, travel and hotel accommodations as you battle it out on the real felt.